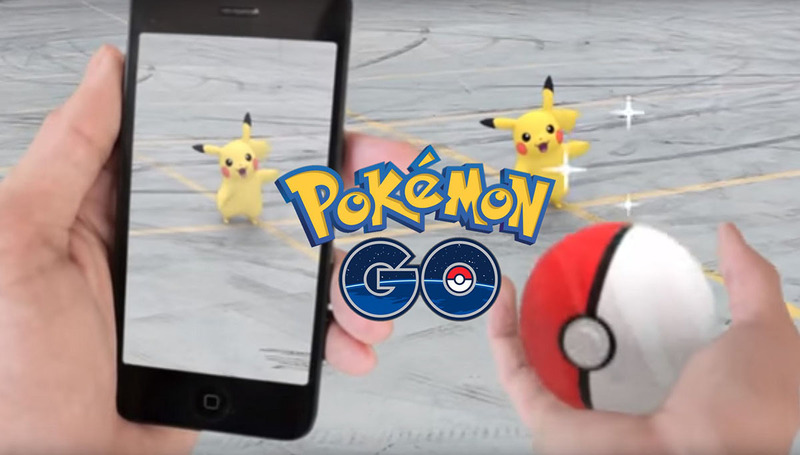 We’ve recently published a Beginner’s Guide to Pokemon Go, and users are beginning to notice that battery drain is an issue for playing the game on-the-go. A solution to this is to enable the built-in Battery Saver mode. This will reduce the power consumption of your device whilst the app is running. In order to track your movement to alert you to wild Pokemon, and to incubate your eggs, you must keep the Pokemon Go app open. The Battery Saver mode allows your screen to turn off when your device is put down or placed flat. But the advantage is that the app continues to run in the background and you will still get vibrations and notifications for when Pokemon appear. Unfortunately, the settings page for the app is somewhat hidden. The following steps will guide you to enabling the Battery Saver mode. Step 1: Launch the app and press on the Pokeball in the bottom-centre of your screen. Step 2: Press the Settings button in the top right corner of your screen. Step 3: Ensure the checkbox alongside Battery Saver has been ticked. Your Pokemon Go app will now run in Battery Saver mode until you uncheck this box. You can continue to play the game and collect Pokemon as normal.